Specials - Jones Sewing Machine Co.
No good superhero is complete without a sidekick, and this dynamic duo is no exception to the rule! 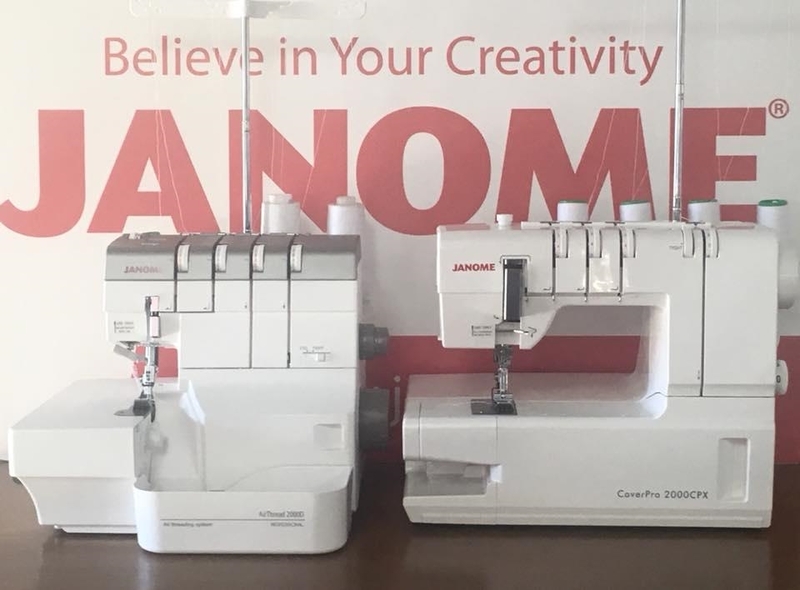 The Janome Professional 2000 Series allows you to get the best in serging and the best in coverhem machines without spending a fortune on the combination machines that do both. Right now we’re offering special discounted pricing when you pair the Air Thread 2000D Professional and the CoverPro 2000CPX. These machines will sell fast, so stop by and see us for pricing details! This is a sale you won't want to pass up on.